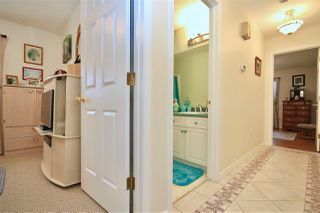 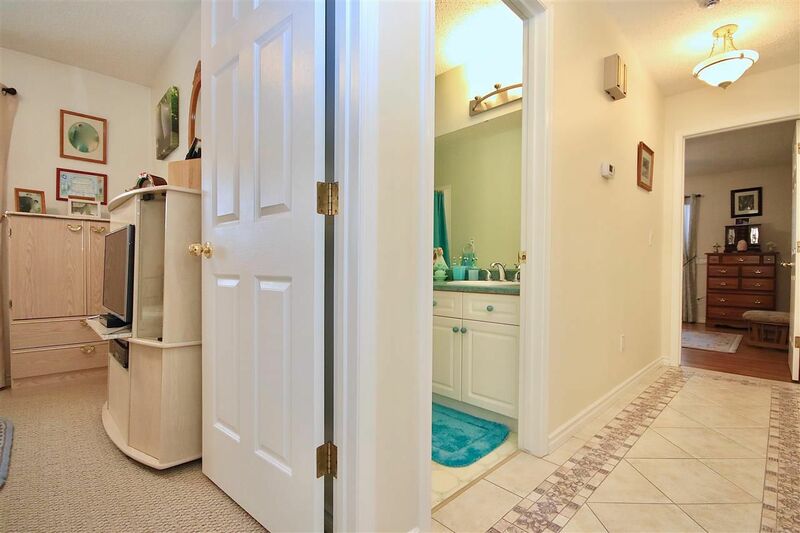 Step in to condo living at it's finest! 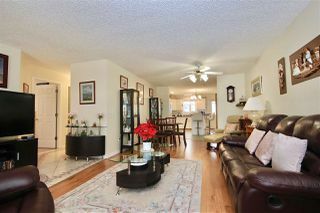 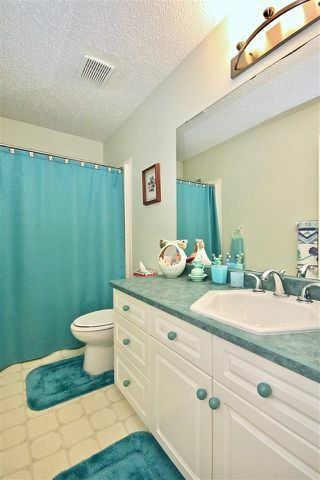 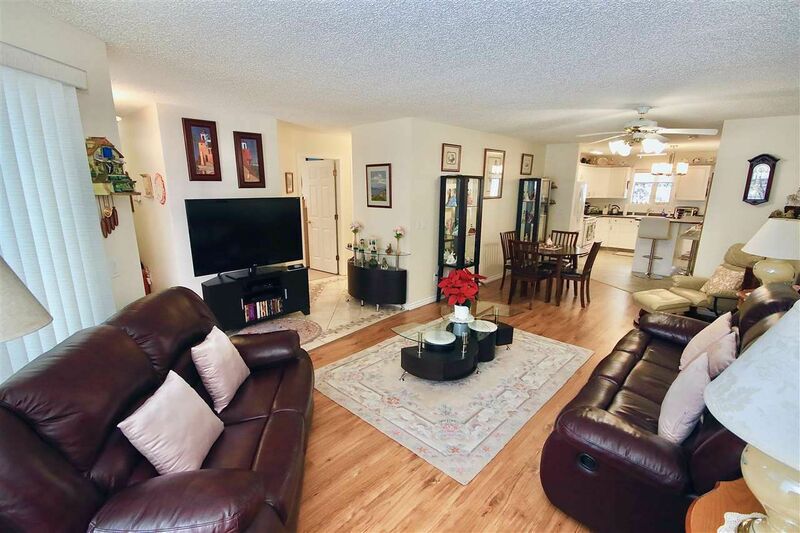 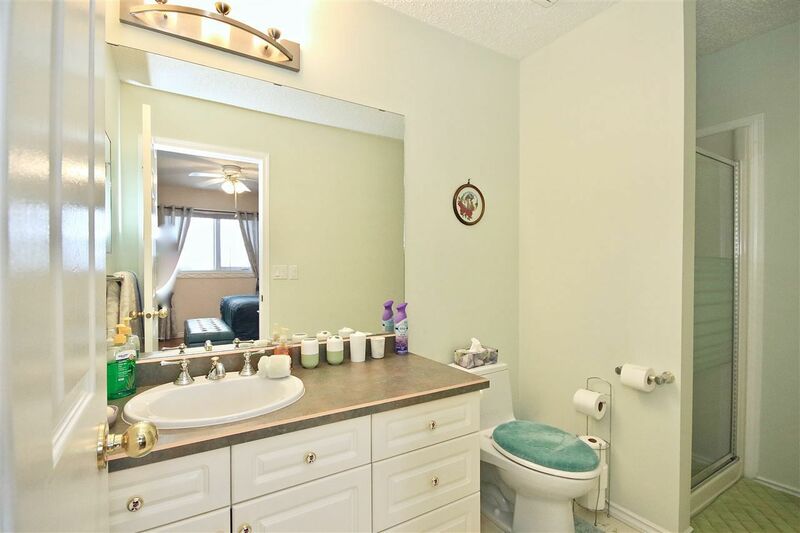 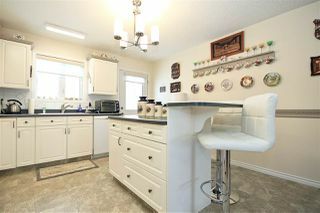 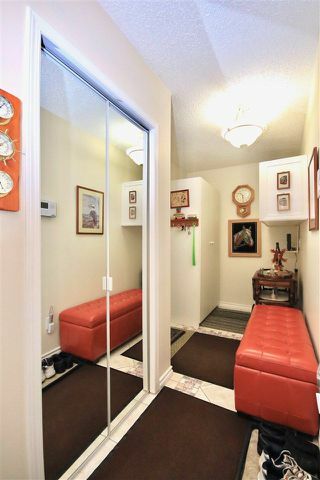 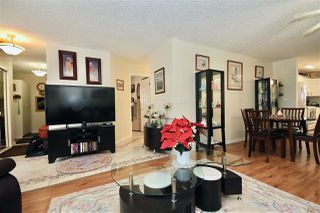 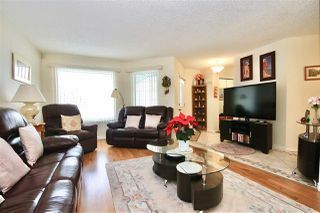 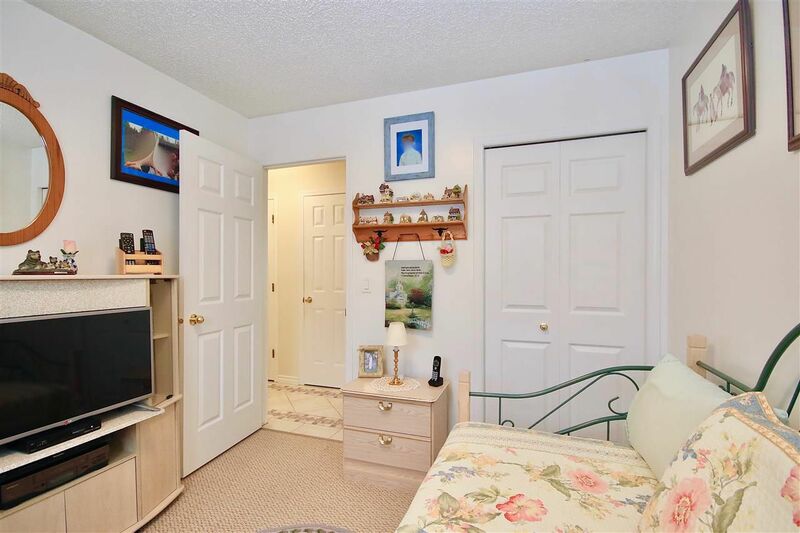 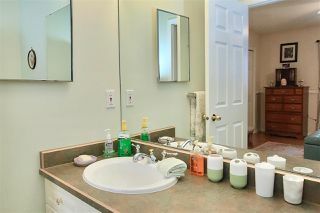 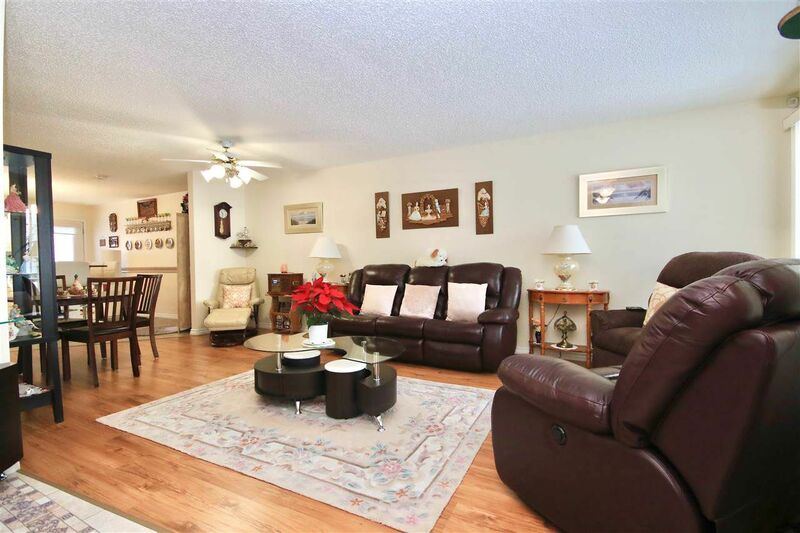 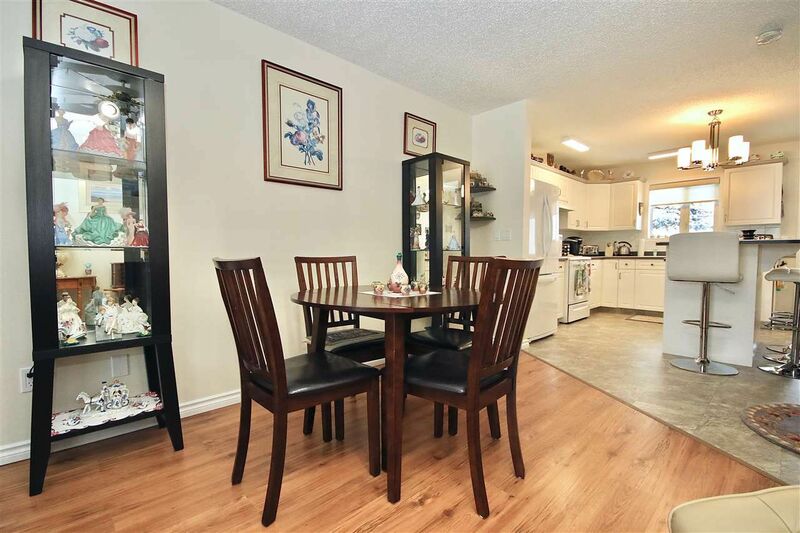 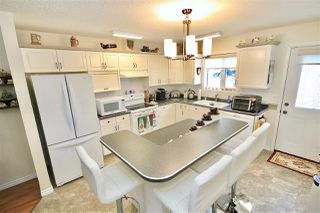 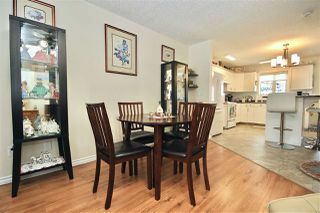 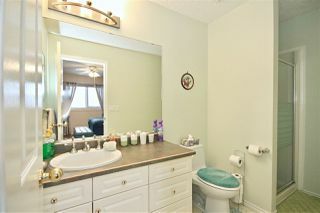 Nothing to do just turn the key & enjoy this gorgeous low maintenance quiet living condo. 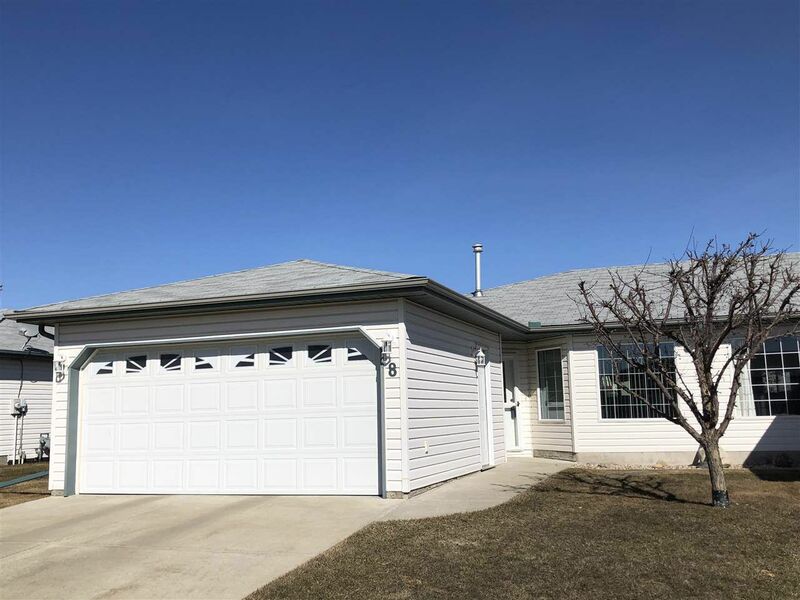 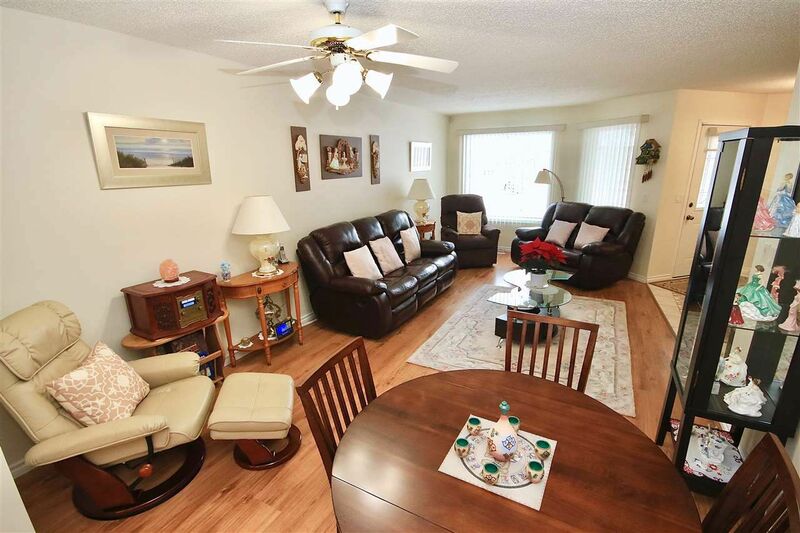 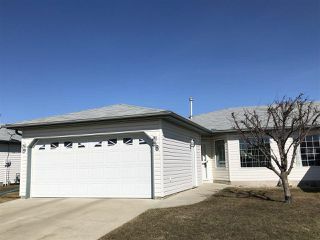 Pride of ownership beams in this bright open concept updated main level suite. 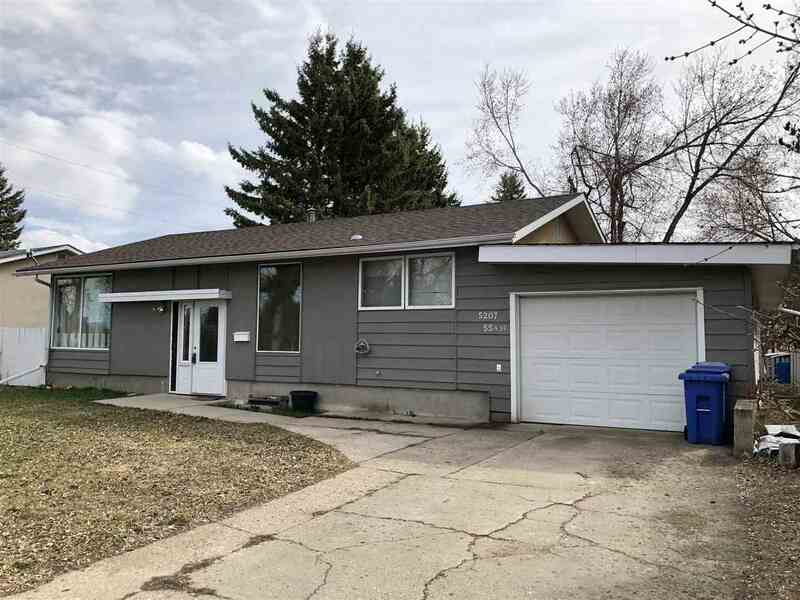 New triple pane windows in 2017, new high eff. furnace plus 50g gal. 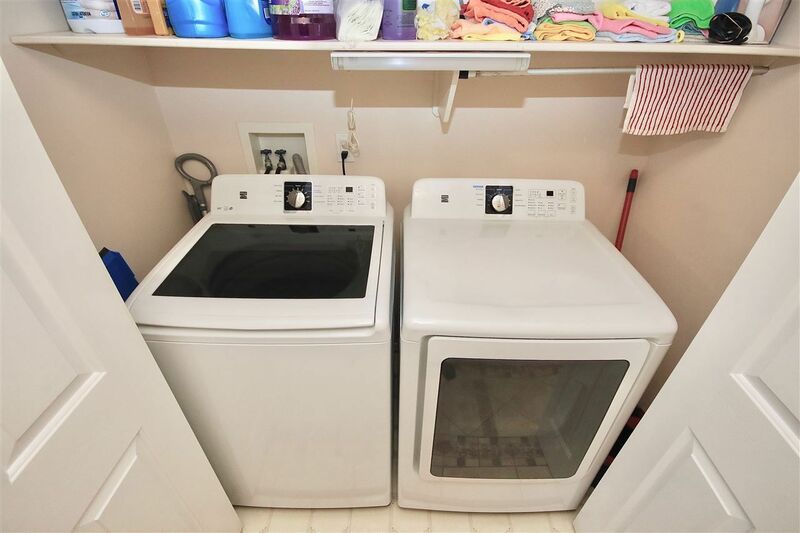 hot water tank in 2018. New laminate flooring throughout as well as new appliances, washer/dryer and built in dishwasher. 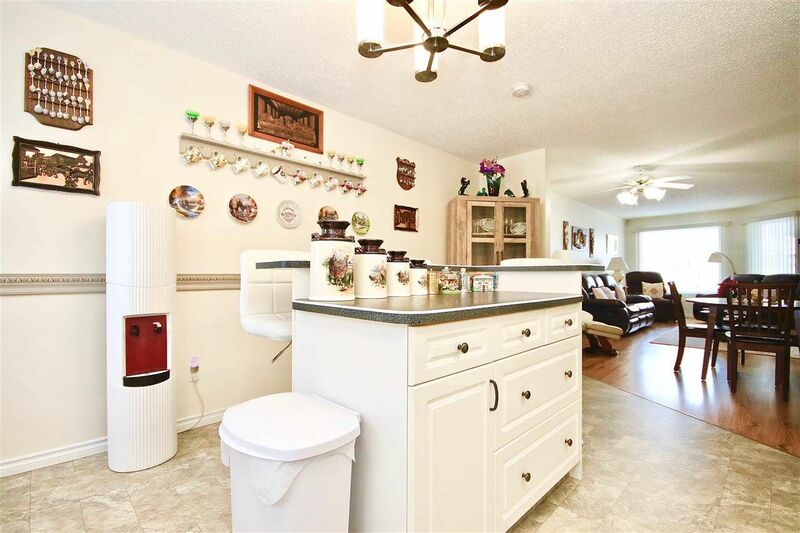 Bright & cheery kitchen with functional & movable island, front + back door plus central A/C round out over $25,000 in new finishing. 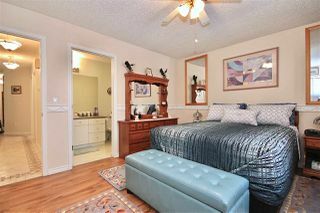 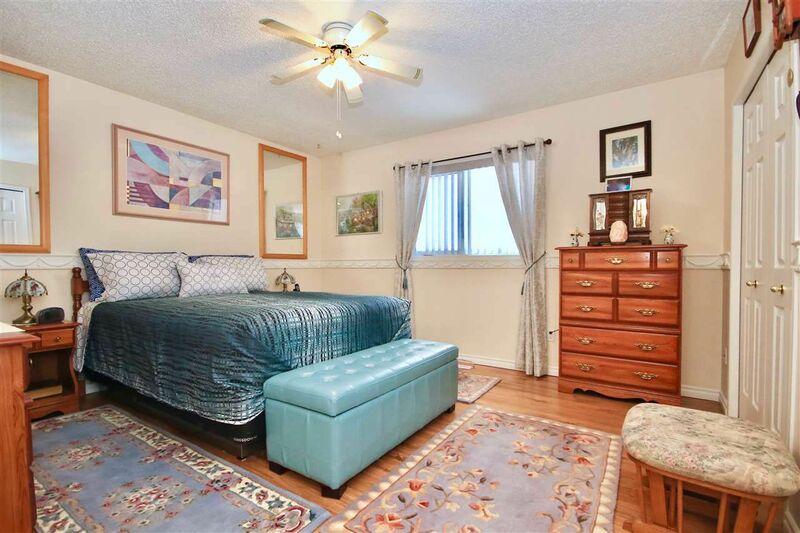 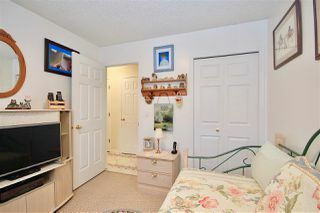 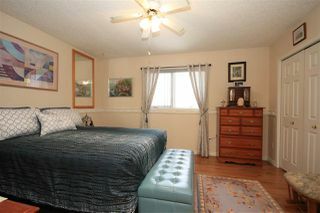 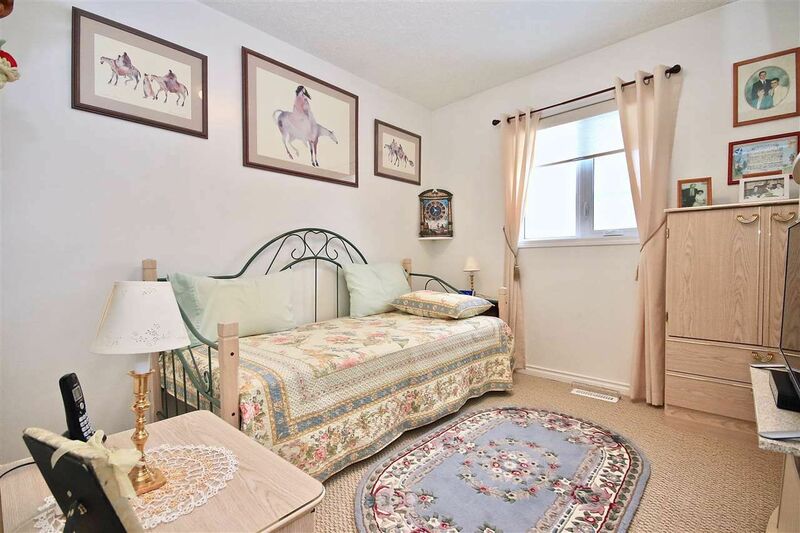 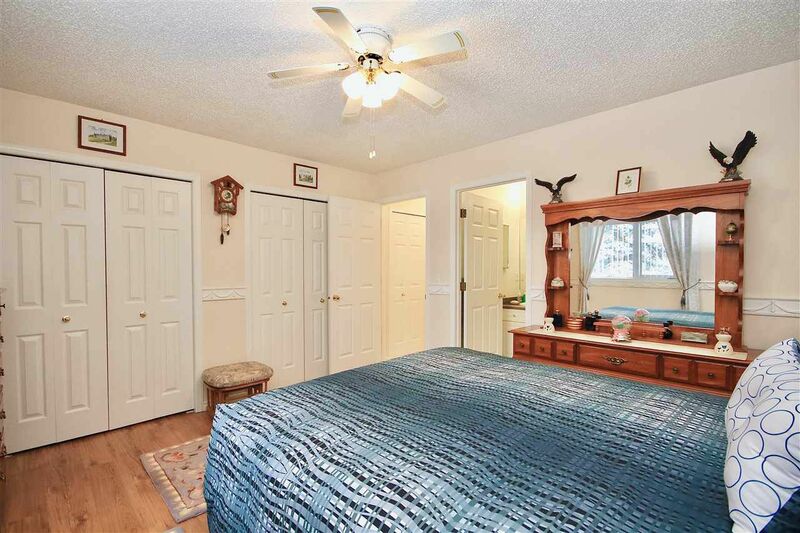 Large king sized master has double closets & 3pc en suite. 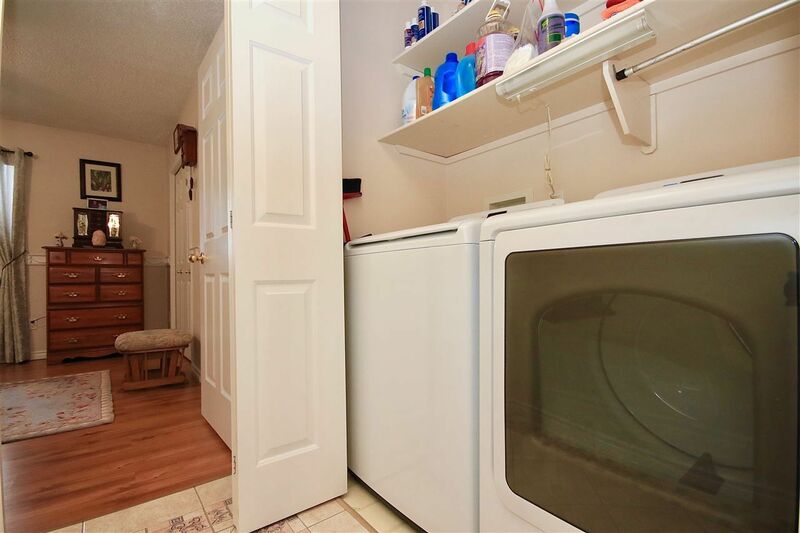 2nd bedroom is nice sized with adjacent main floor laundry. 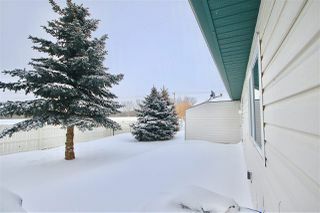 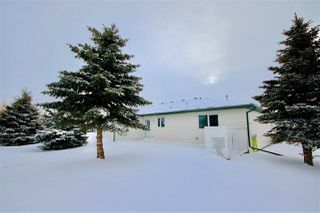 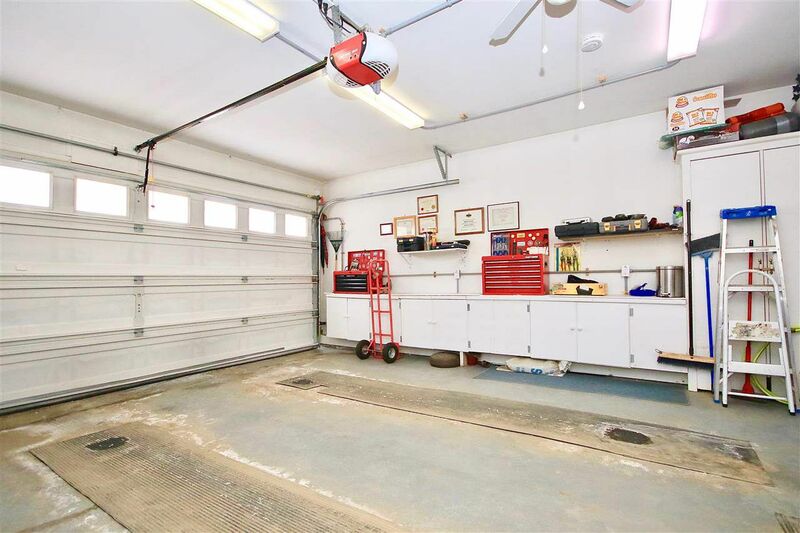 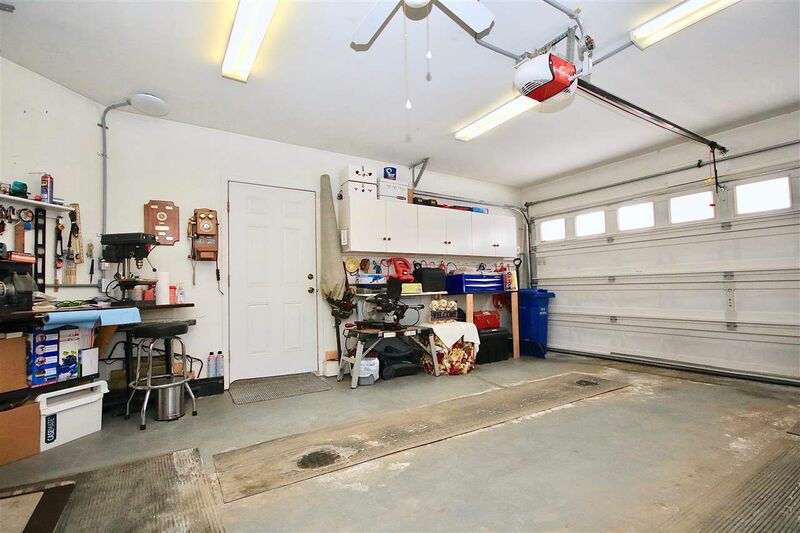 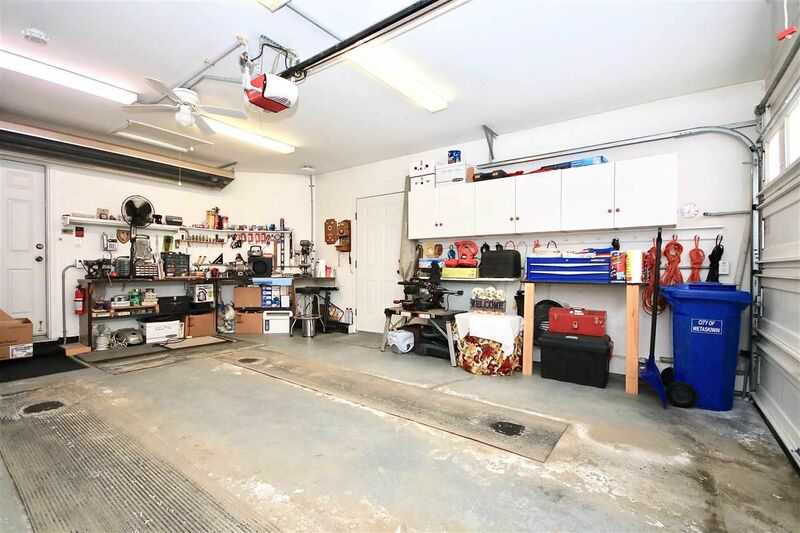 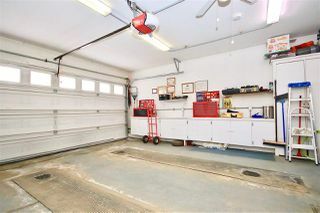 Double garage is heated, insulated & is a craftsman dream garage. You will not be disappointed, #8 Brentwood Estates shows spectacular!